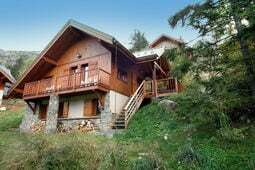 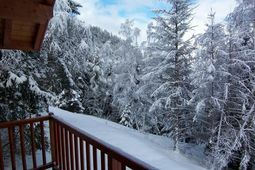 This detached chalet among the pine trees in the exclusive "Le Clos du Pré" chalet area is located in Oz en Oisans Station at 1350 metres. 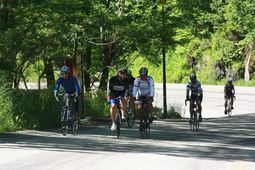 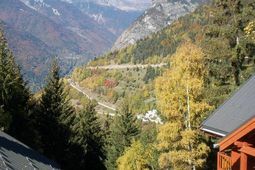 This village is located near the Alpe d'Huez, popular with cyclists, with its 21 magic curves. 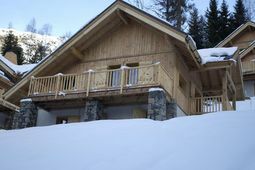 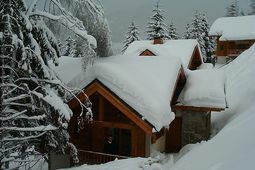 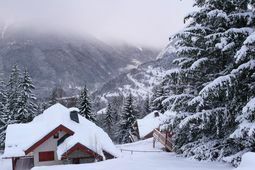 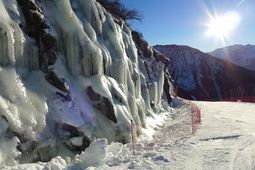 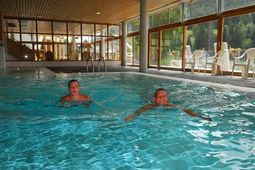 The chalet development "Le Clos du Pré" is located just below the village centre of Oz en Oisans Station and around one of the ski lifts which depart from the village. 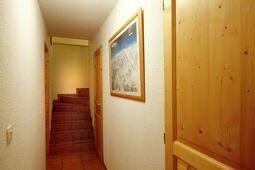 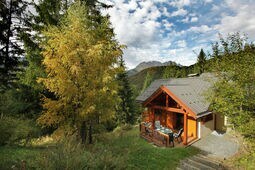 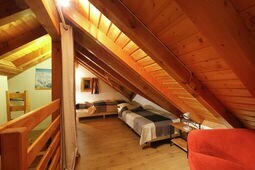 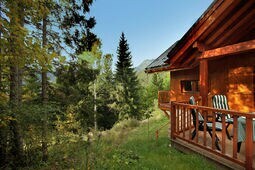 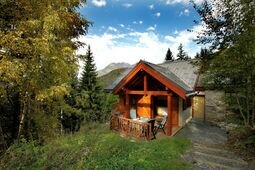 It consists of 33 very private chalets. 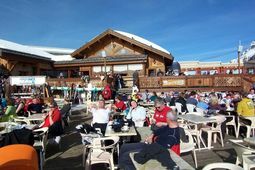 Central in the chalet development you will find a small square with a bar, a restaurant and hotel with terrace. 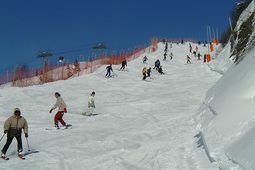 There is also a drag lift which will connect you with the rest of the area. 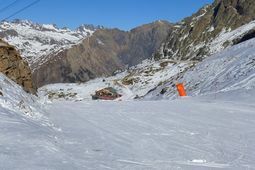 The ski slope which belongs to this lift is also the slope where the Ecole du Ski gives its beginners lessons, and there is always a charming bustling atmosphere around the development. 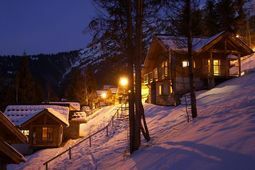 You can leave your car in the parking garage (fee) or at the car park in the chalet development (free). 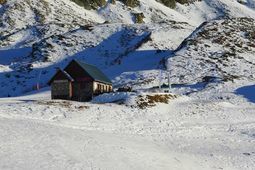 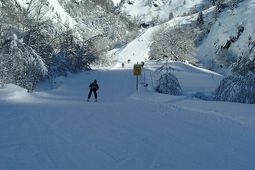 Oz en Oisans Station is a part of the huge "Alpe d'Huez" ski area with 250 km of slopes between 1150 and 3330 m in elevation. 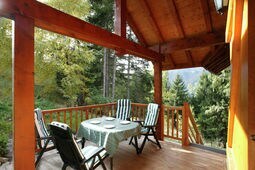 The area is relatively small and cozy, so parents can let their kids play outside without worry.